Macedonian President Gjorge Ivanov offered condolences to his Greek counterpart Prokopios Pavlopoulos after parts of Greece were hit by flash flooding. “It is with deep regret that I received the news about the deadly floods that had hit the towns of Mandra, Nea Peramos and Megara and wreaked havoc in your country. I sincerely regret the lives lost in this horrible natural disaster,” reads Ivanov’s telegram of condolences. 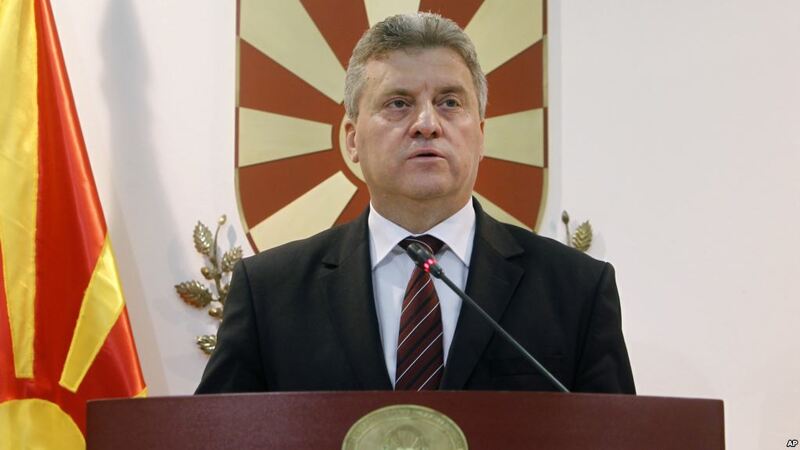 On behalf of the people of Macedonia and on his personal behalf, Ivanov expressed deep condolences to the Greek President and to the families of the victims, his cabinet says Thursday.